There's a last minute flight from Ottawa (YOW) to Montego Bay, Jamaica (MBJ) in the Western Caribbean available for $224 roundtrip after taxes. It's through Sunquest Vacations / Thomas Cook but operated by Westjet. 3. 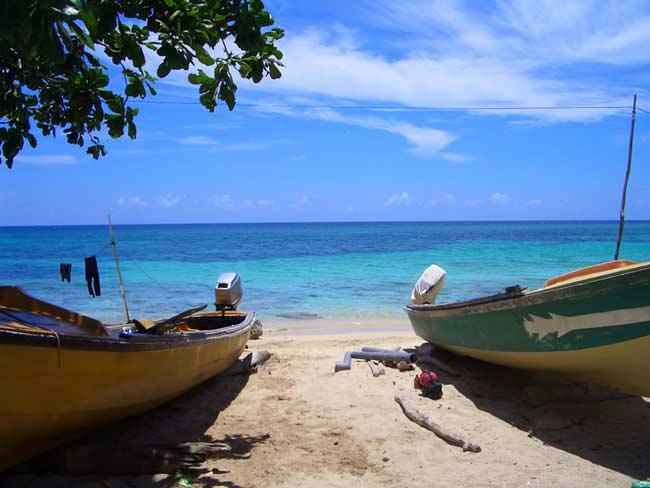 Search for a flight from Ottawa (YOW) to Montego Bay, Jamaica (MBJ) from January 12 to January 19. It may initially come up as $454, but the price drops on the verified price screen. Once it sells out, there will be an error message instead of the verified price screen. There's also a flight to Cancun, Mexico available for $195 roundtrip after taxes, but only for a solo traveler (appears to only be one ticket available, getting the error message when trying for 2 people). Use the dates of Jan 13 to 20 to see the cheap flight to Cancun. ottawa, yow, caribbean, western caribbean, flight deals, westjet, cancun, mexico, montego bay, jamaica, mbj, solo travel, sunquest vacations and cun. One Response to "Ottawa to Montego Bay, Jamaica - $224 roundtrip after taxes"
Love when you post these deals!!! My highlight! !